Every nail polish addict will tell you how the worst part of regularly wearing nail polish is yellowing, stained, brittle nails. Whether you decide to go with metallic nails, extensions or love sparkle, constantly using nail polish can take a toll on your nails, turning them yellow and unsightly. 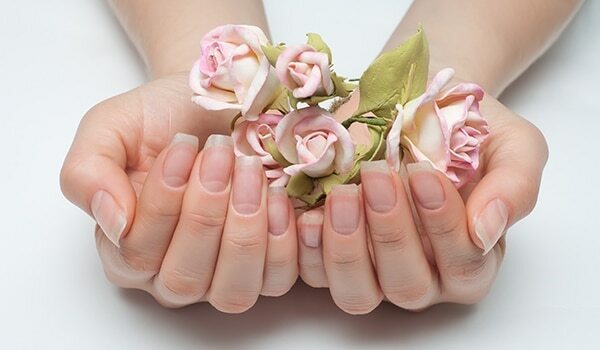 If your nails have only recently started to get discoloured, try removing the top layer of nails with a buffing board. 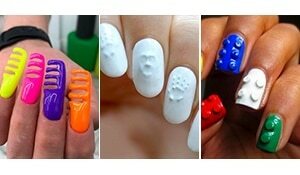 But it is important to be gentle while doing so and not buff away too much as it could affect the strength and overall quality of your nails. 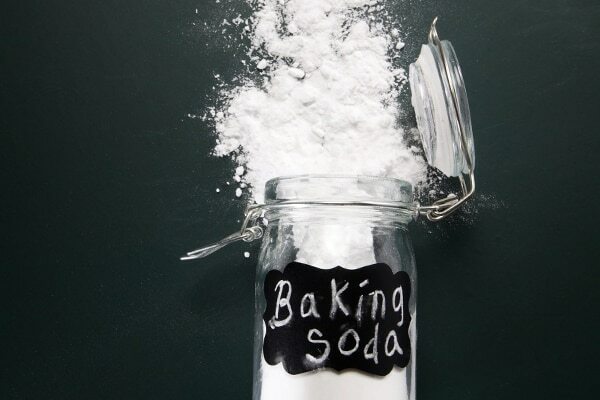 Baking soda is a household ingredient that helps with so many things. Hydrogen peroxide acts a mild bleaching agent. When combined together it helps slough away top-most yellow layer of your stained nails, leaving them healthy and gleaming. Lemon juice has natural brightening and whitening properties. It is loaded with vitamins and minerals that replenish your skin and nails. It is also a natural bleaching agent that helps lighten the yellow staining. 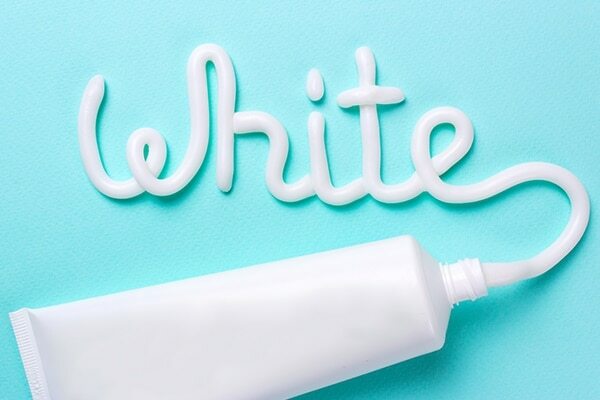 Whitening toothpaste is an amazing hack to bring back the lost whiteness of your nails. 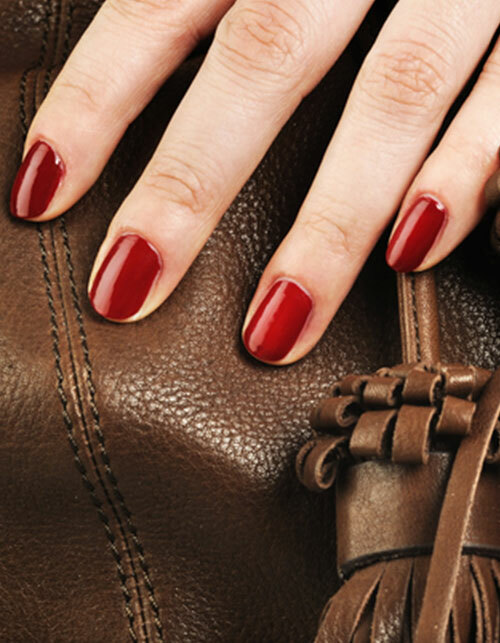 It is an instant way to get rid of nail stains. Try scrubbing whitening toothpaste on your nails using a nail brush. Remember, this is not for long-term stains. 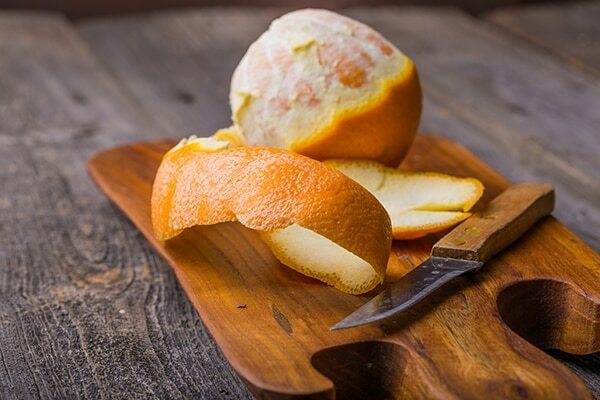 The burst of antioxidants in an orange peel provides your nails with a lot of nourishment and makes them stronger. Simply rubbing some orange peel on your nails improves the appearance by whitening them.